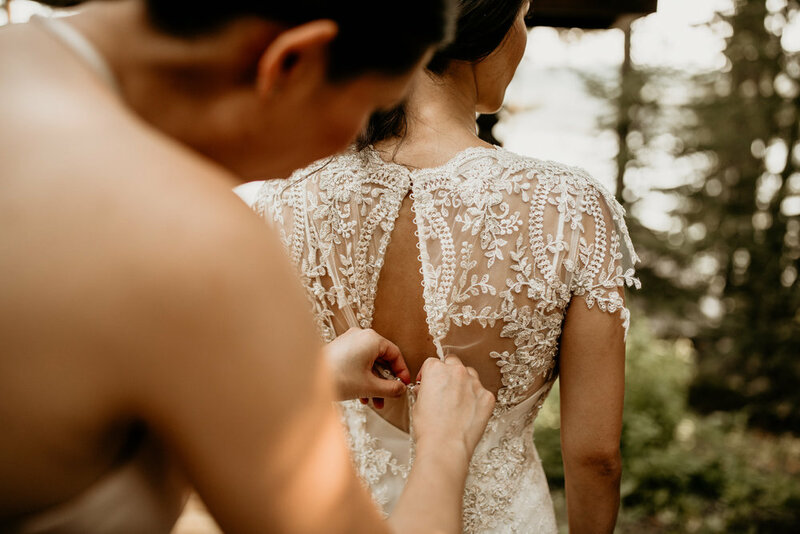 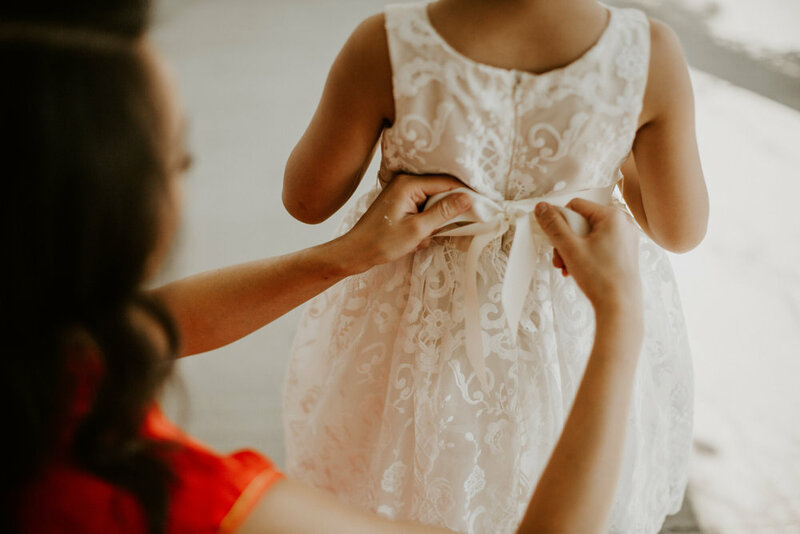 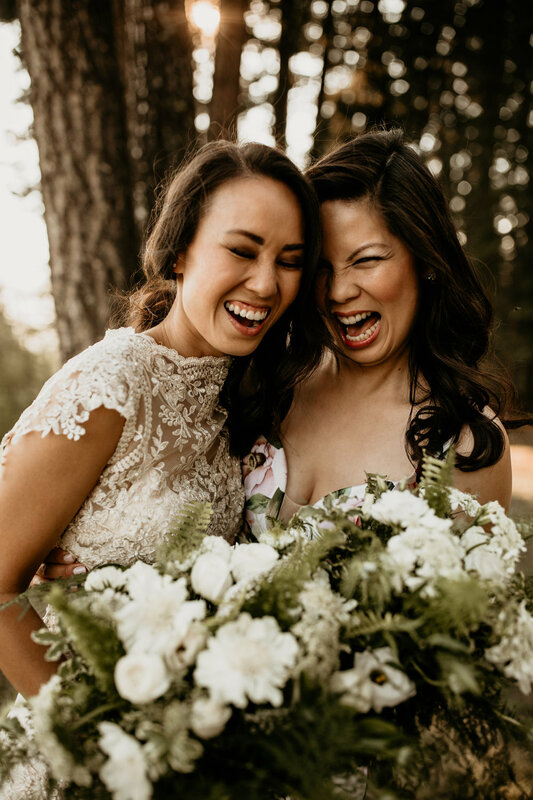 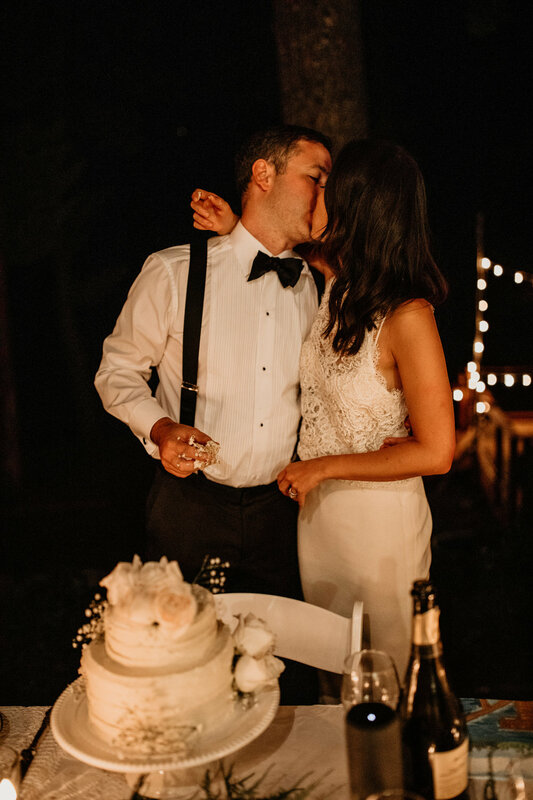 John + Caroline wanted their wedding to be filled with sentiment + meaning, surrounded by the people they love most, in a place that feels like home. 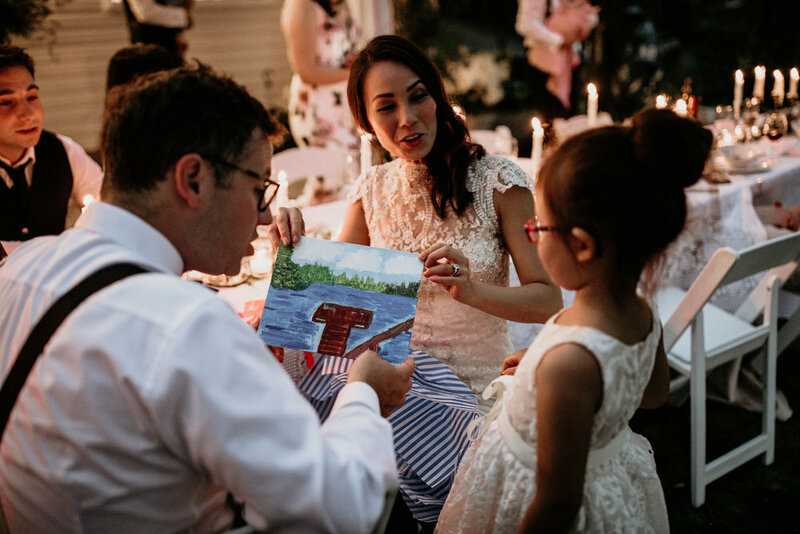 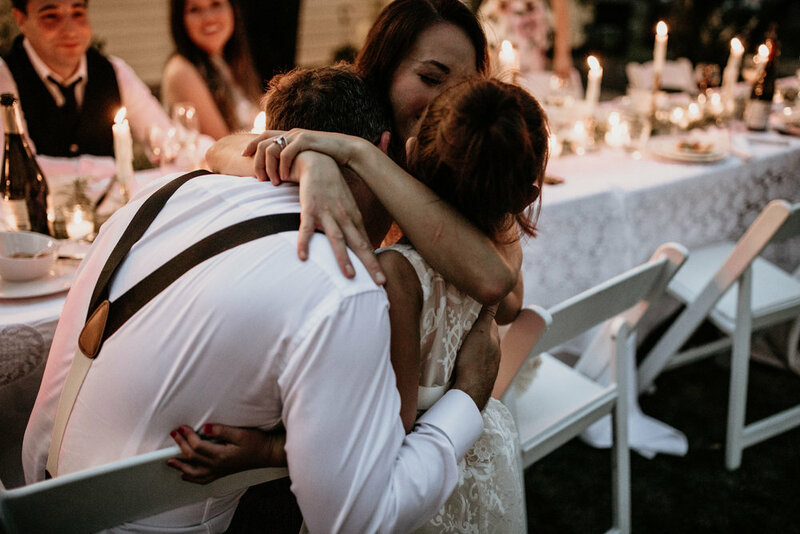 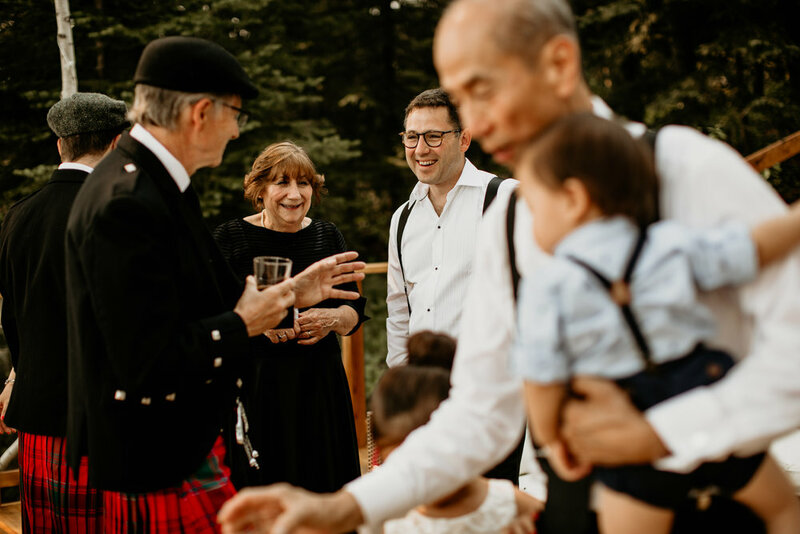 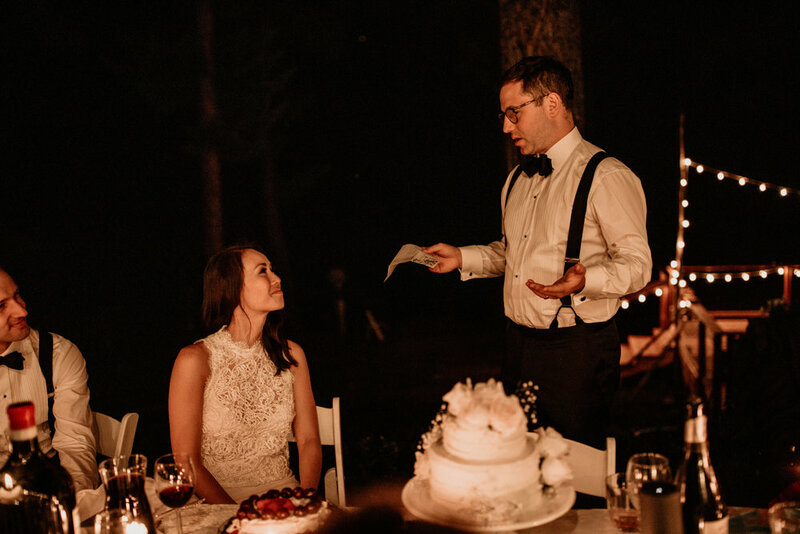 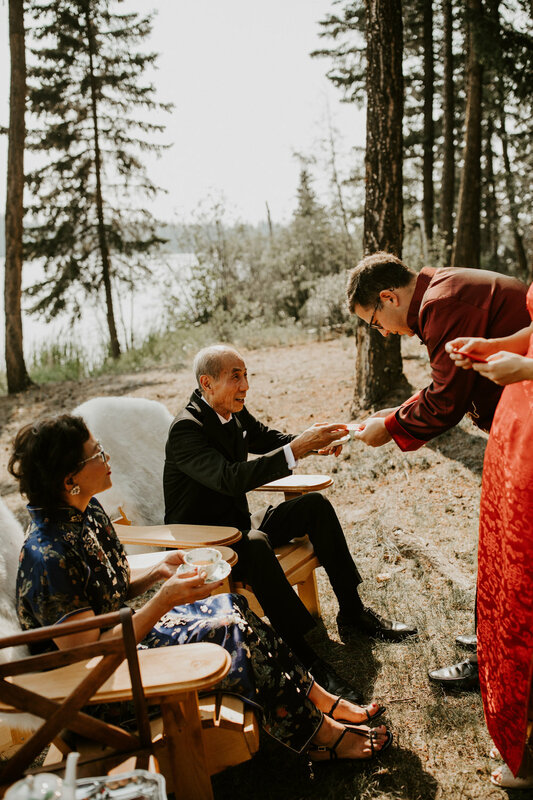 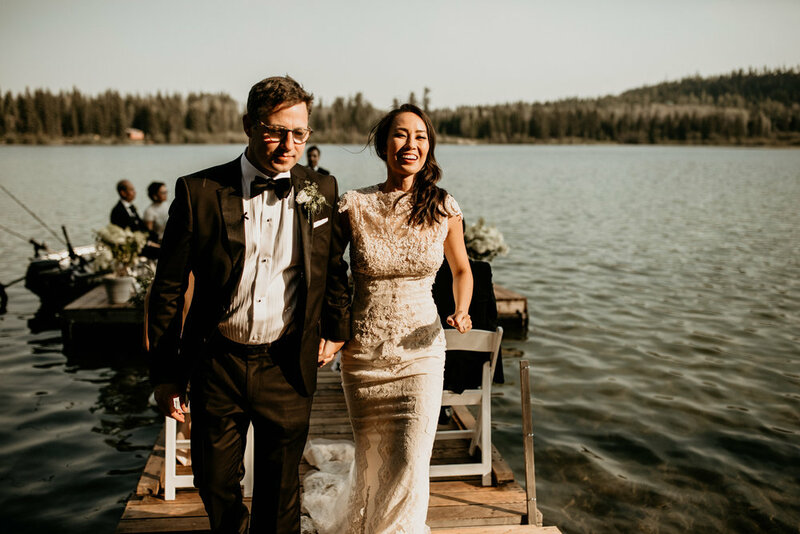 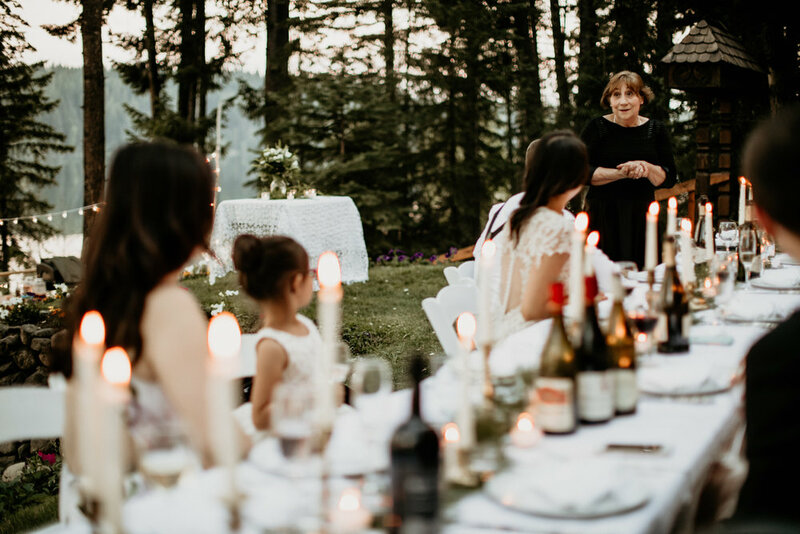 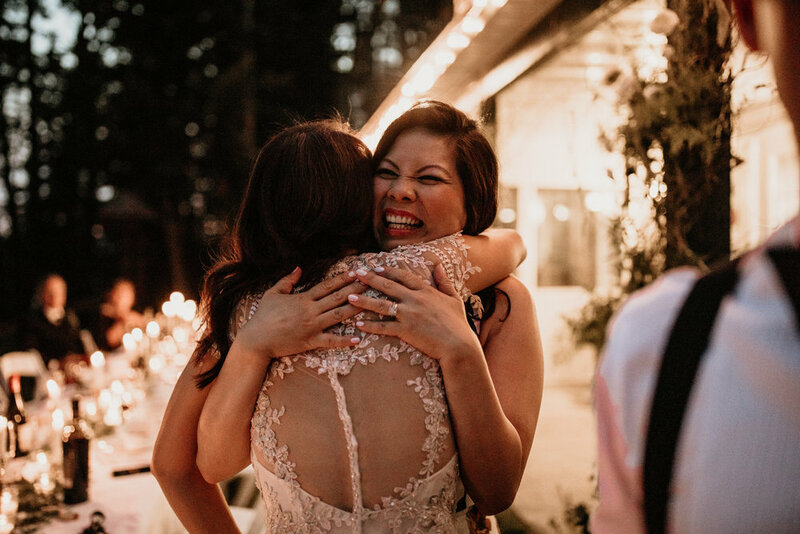 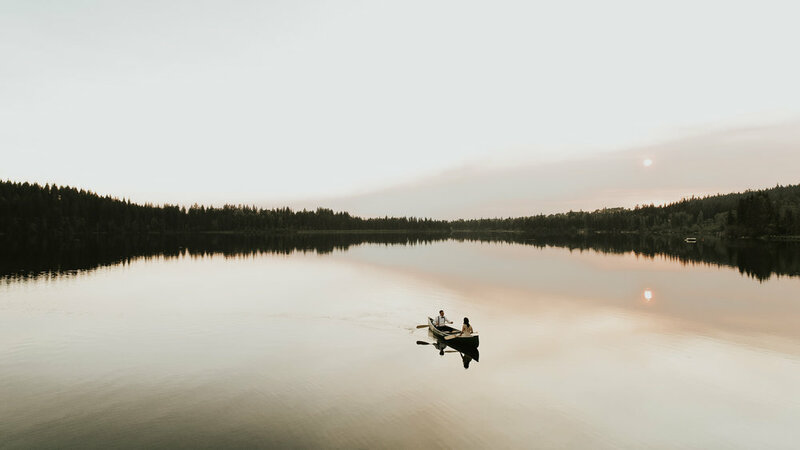 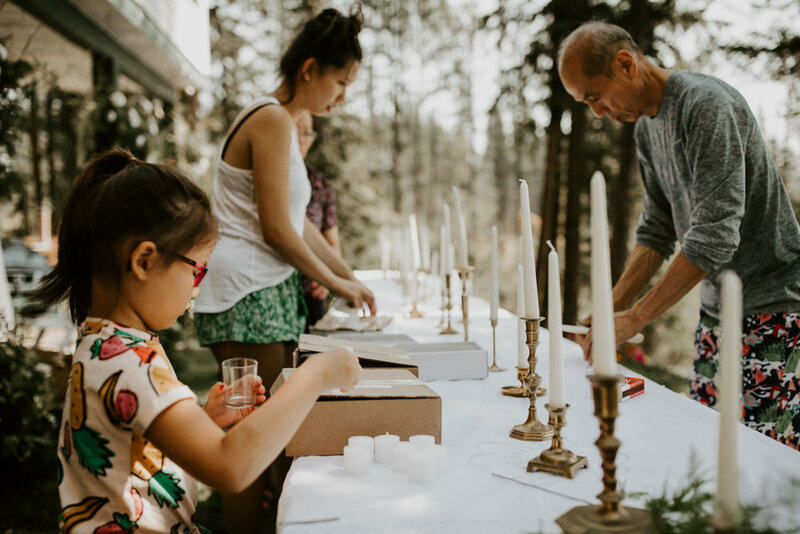 After years of travelling together, and moving from country to country, they felt like John’s family cottage would be the perfect spot for a full weekend of love + connection + celebration. 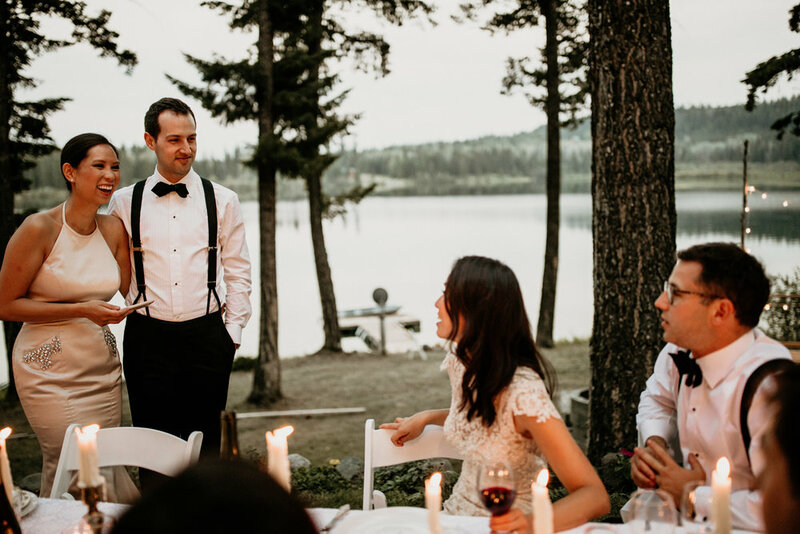 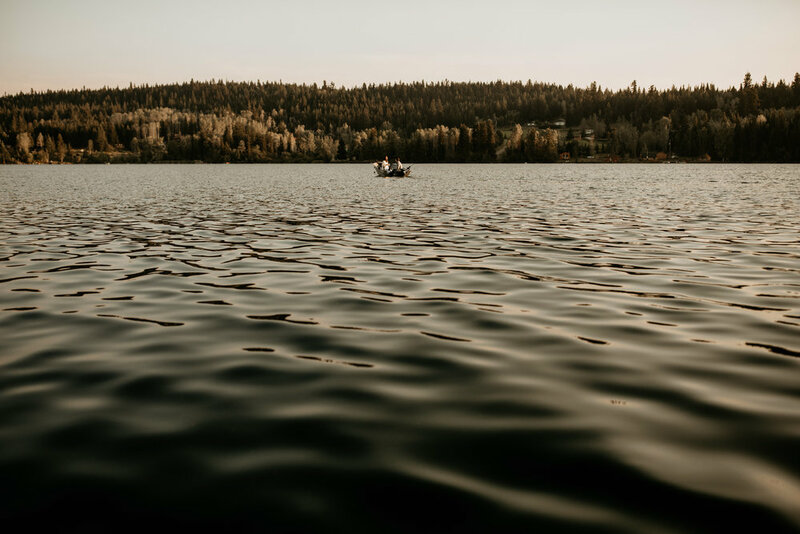 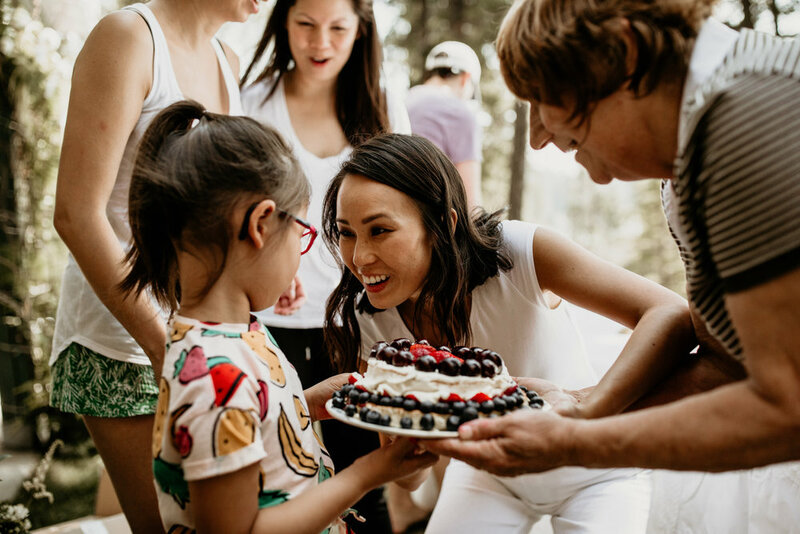 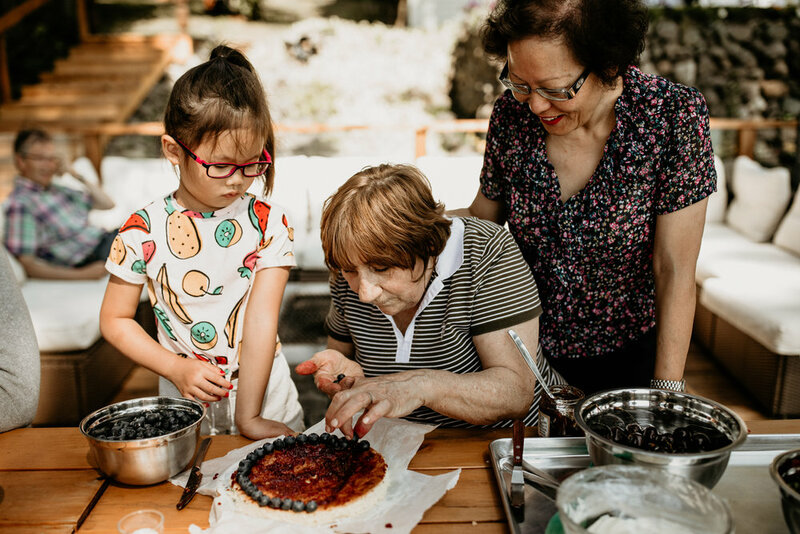 They gathered with their immediate family for a weekend of laughter, tears, sharing stories, roasting s’mores on the campfire, snuggling their adorable little niece + nephew, fishing at sunrise, and dancing at sunset. 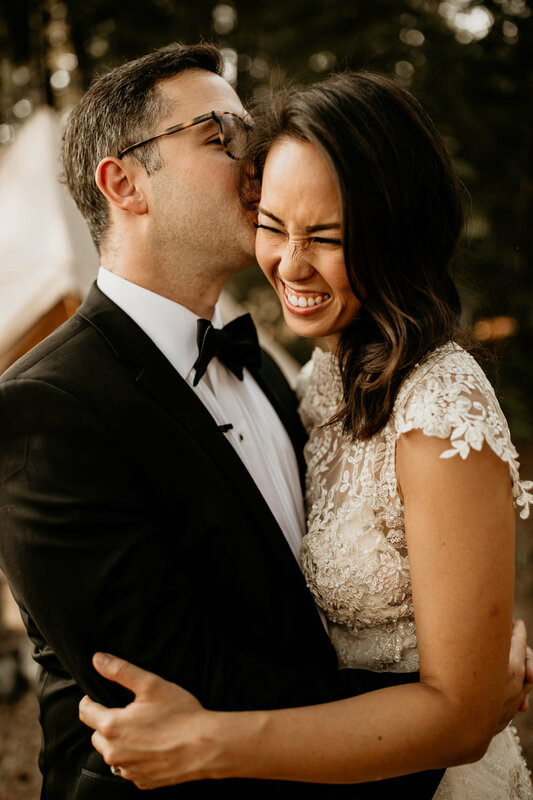 We feel so stinking’ honoured to have been a part of their weekend, documenting all of the big, small + in-between moments as their families were joined, and they started their adventure as husband and wife!